Guitar Treats - Keeping up with the best guitar lessons, contests, stories, and more! Looking for an excellent finger-style exercise? Then you’ll definitely want to check out Study No. 1 by Heitor Villa-Lobos from ClassicalGuitarMagazine.com. 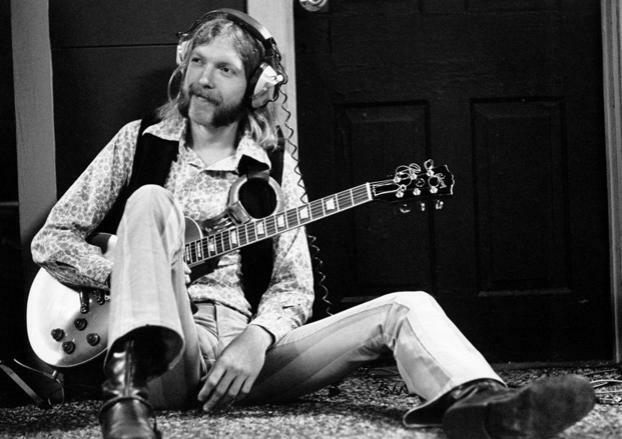 GuitarWorld.com has a great lesson on the playing style of Duane Allman. Tons of tabs and video included! Devin Shawn has a beginner country/bluegrass lesson on YouTube on strumming. Complete with plaid and a giant cowboy hat. Sweetwater is about to begin their 24-Day Holiday Giveaway, in which over $71,000 of prizes will be awarded over the next few weeks. Enter here. 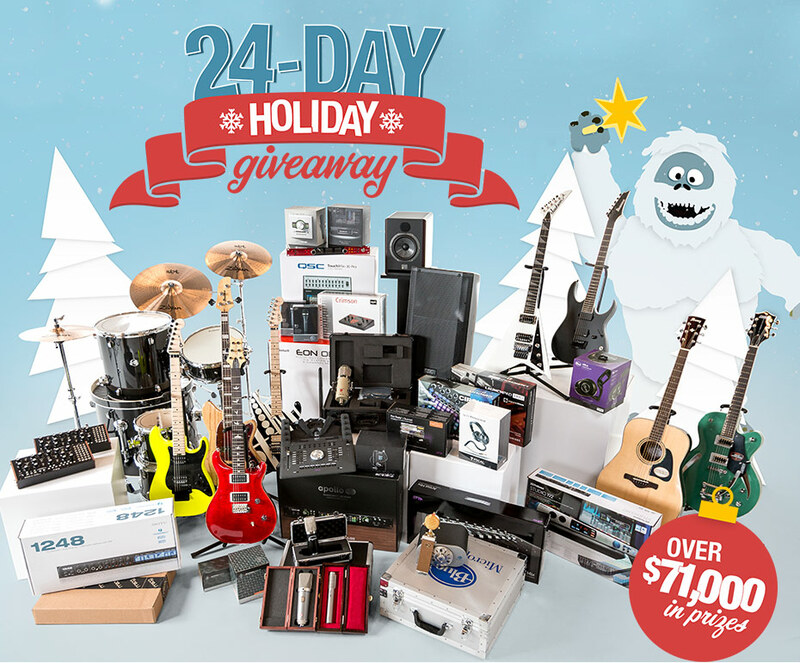 Contest ends December 24.
zZounds is hosting a gear giveaway in which you can win an Avid Pro Tools Rig worth almost $3,000! Enter here. American Musical Supply is offering a guitar giveaway in which you can win an Alvarez AD70CE, autographed by Ani DiFranco. Enter on Facebook. 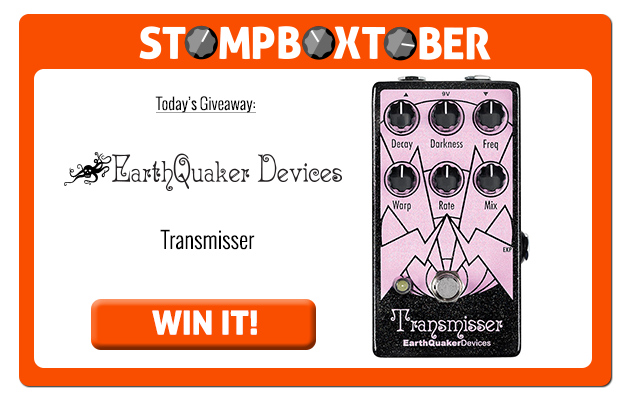 Premier Guitar is offering a one-day-only giveaway in which you can win an Earthquaker Devices Transmisser Pedal. Enter at PremierGuitar. Feeling creative? Enter this contest to design your own pickguard and you might win a Fender Duo-Sonic guitar on Rooney’s US tour. Enter here. Contest ends October 31. 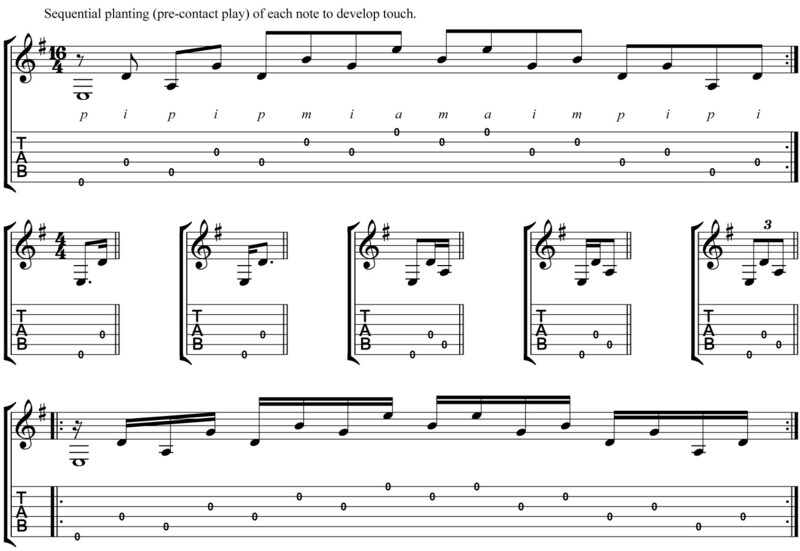 Curious about how to link the pentatonic patterns together? This video may help. Need some soling ideas for playing on top of a 7th chord? Watch this video. 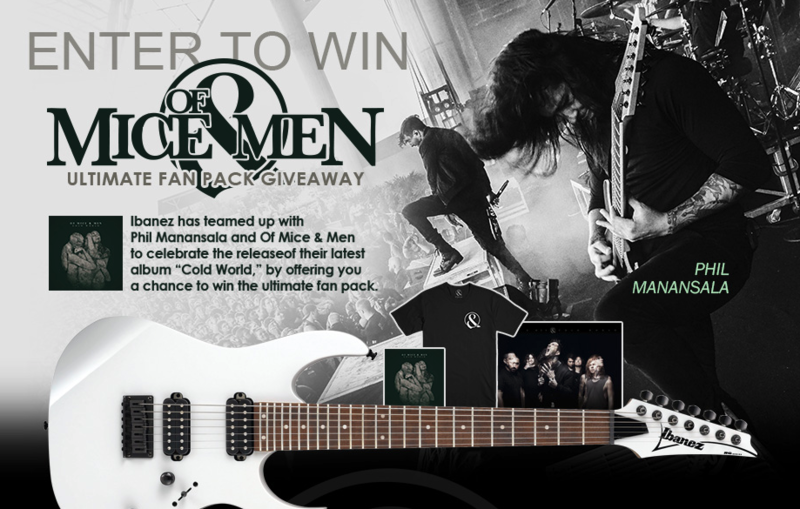 Ibanez is offering a guitar giveaway in which you can win a fan package which includes an Ibanez RG7421WH 7-String Guitar, an autographed Cold World CD, an Of Mice & Men T-Shirt, and an Of Mice & Men Poster. Enter at Ibanez. Contest ends November 4. 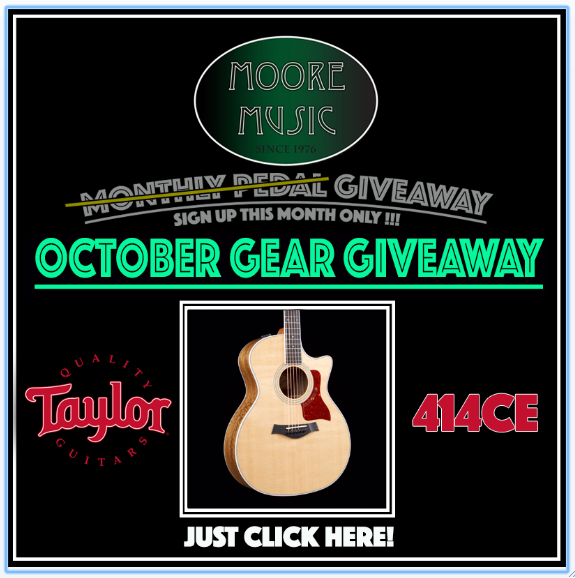 Moore Music is offering a guitar giveaway in which you can win a Taylor 414CE Acoustic Guitar, worth nearly $3000. Enter at Moore Music. Contest ends October 31. 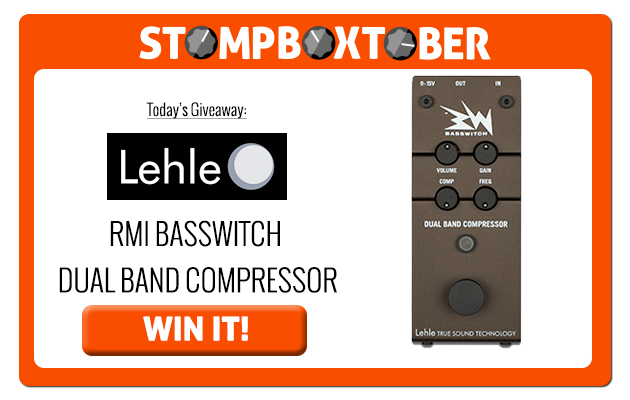 Premier Guitar is hosting a one-day-only gear giveaway in which you can win an RMI Basswitch Dual Band Compressor from Lehle. Enter at Premier Guitar. Content ends tomorrow!